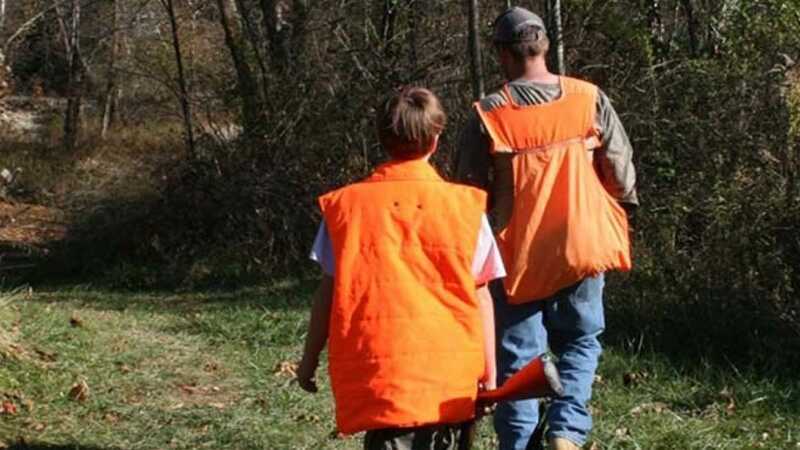 The National Rifle Association and the West Virginia Division of Natural Resources have partnered to help remove the cost of hunter education in the state. The NRA said that by offering the course for free it removes a “sometimes prohibitive cost barrier” imposed by other online courses. The pro-gun group explained the increased accessibility both encourages new hunters to join the sport and allow veteran sportsmen to refresh their knowledge, which can be an important factor when faced with flagging numbers of those headed to the woods each year. A five-year survey by the U.S. Fish and Wildlife Service last year found the number of hunters nationwide dropped from 12.5 million in 2006 to 11.4 million in 2016 although the general population rose by more than 30 million in the same period. Besides free state-administered courses taught by 500 volunteer instructors, West Virginia currently accepts certifications from at least four online programs which charge a nominal fee. According to state law, all hunters born on or after Jan. 1, 1975, must first successfully complete a certified course before purchasing a license. Topics include first aid, game identification, gun safety, hunting ethics, and wilderness survival. Some 360,000 have passed courses in the state over the years. 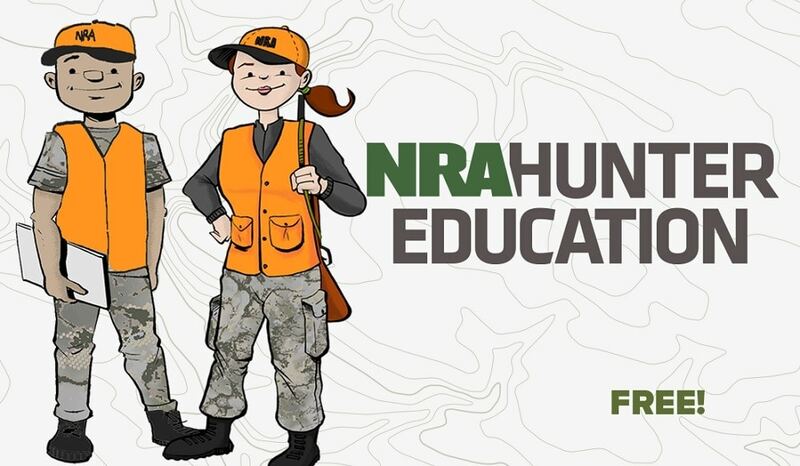 In addition to West Virginia, the NRA’s free hunter’s ed courses are accepted in Connecticut, Florida, New Mexico, Oklahoma, Oregon, and Texas.